Leonardo DiCaprio’s acting is top-notch, good enough for him to finally win an Oscar. The recent masterpiece by director Alejandro G. Iñárritu may be DiCaprio’s best chance yet. Sure, his toughest competition may be Eddie Redmayne of “The Danish Girl,” in what may be the most exquisite and sensual role of his career, in which he makes the audience experience the fear and passion that comes with the dynamic change within his character. 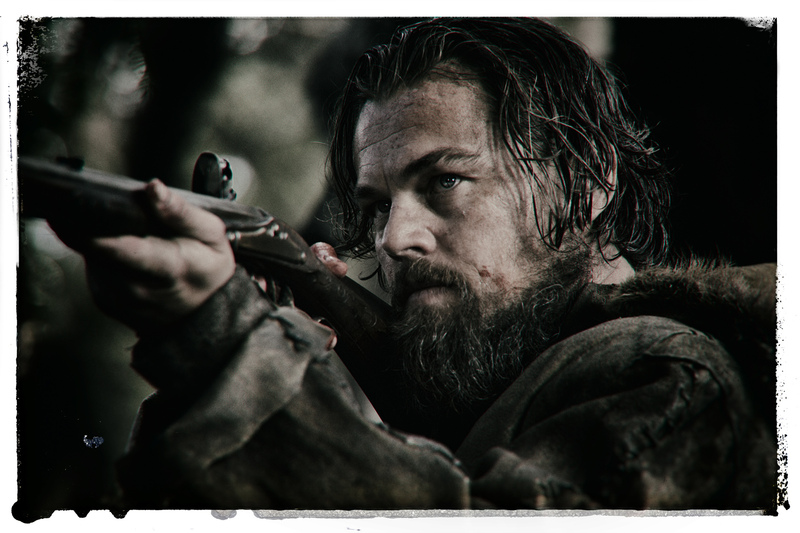 However, DiCaprio’s portrayal of Hugh Glass in “The Revenant,” a big-screen retelling of a 19th-century legend, has emotional intimacy. His acting is made more astonishing as the wilderness setting blurs the lines between fiction and reality, with immersive and visceral storytelling. The aboriginal folktale is set in the 1820s, when the fur trade is at its peak. Glass works with an American beaver pelt company as an explorer, and is entrusted to guide them back to the nearest check post after a tribe of Pawnees stages an ambush. As they travel the uncharted wilderness of the American frontier, Glass is almost mauled to death by a bear. Near dead, Glass is then abandoned and betrayed. Rising from his shallow grave, he sets out on a 200-mile journey—alone, empty-handed and covered with wounds rendered insignificant by his desire for revenge. Some joke that it’s possible DiCaprio would win simply for following Luke Skywalker’s survival method of sleeping inside an animal carcass, but it’s DiCaprio’s unparalleled disregard for his comfort to deliver art that becomes his leverage. The movie was shot in a frozen landscape, and its crew had to survive the harsh sub-zero temperatures in Canada and Argentina. DiCaprio suffered all the elements that Glass had to endure. Each frame was as real to the actors as it was for their characters. 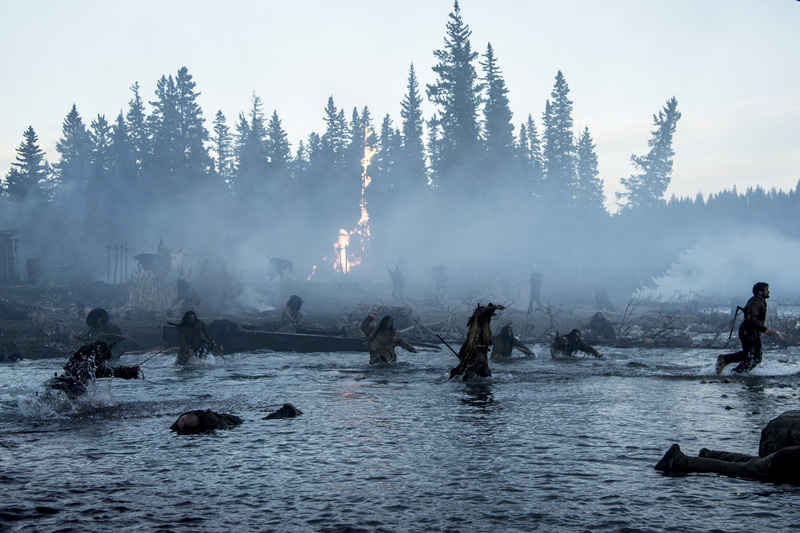 Iñárritu subjected his crew to the cruel environment that fur-trappers in the 19th century were familiar with. 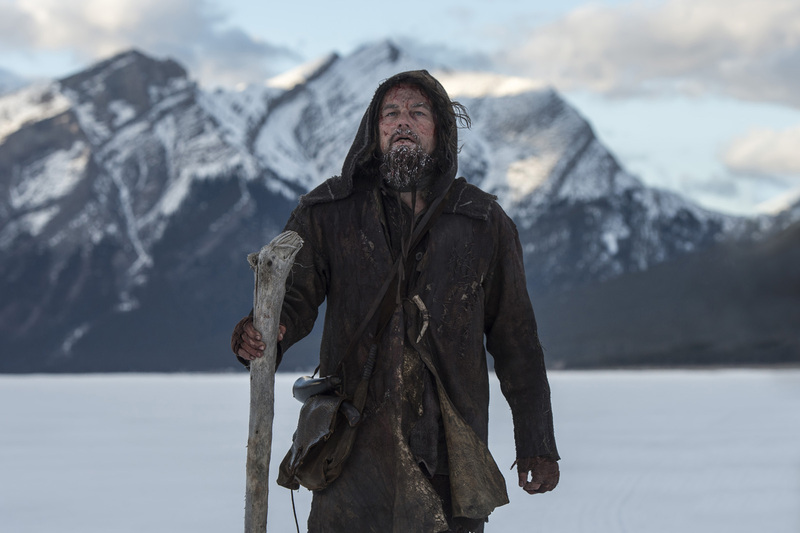 DiCaprio battled to stay warm, swam in ice-cold rivers, and even ate throbbing, freshly-slaughtered bison liver. But whatever reaction the environment naturally drew from the actor was heightened by his ability to control it. 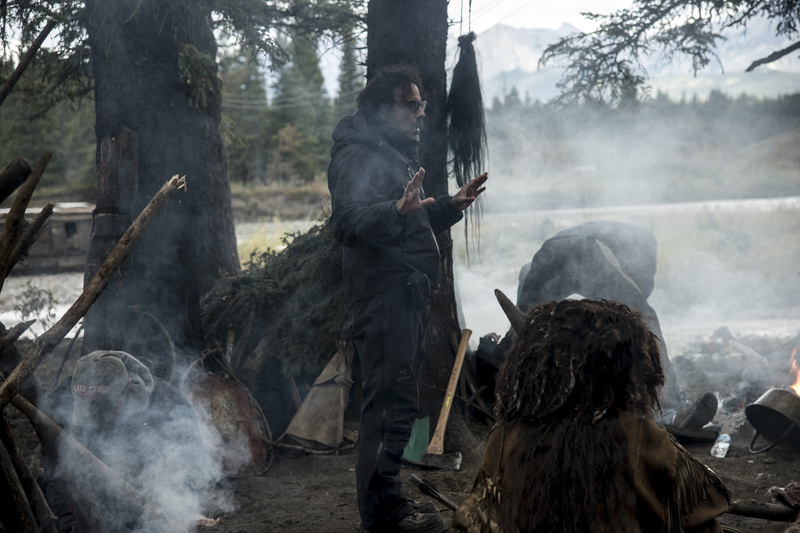 For Iñárritu and his crew, there was simply no art in comfort. So DiCaprio’s grunting and crawling in the movie did get a little repetitive, and the story left him with few lines to deliver. But he didn’t need words to capture Glass’ beastly transformation. His eyes and actions communicate the metaphysical. His gaze alone is raw with emotion as he plays physically intense and brutal scenes. DiCaprio’s deliverance from pain is exactly what makes this film a masterpiece, heightened with the rendering of sequences in immersive fashion. 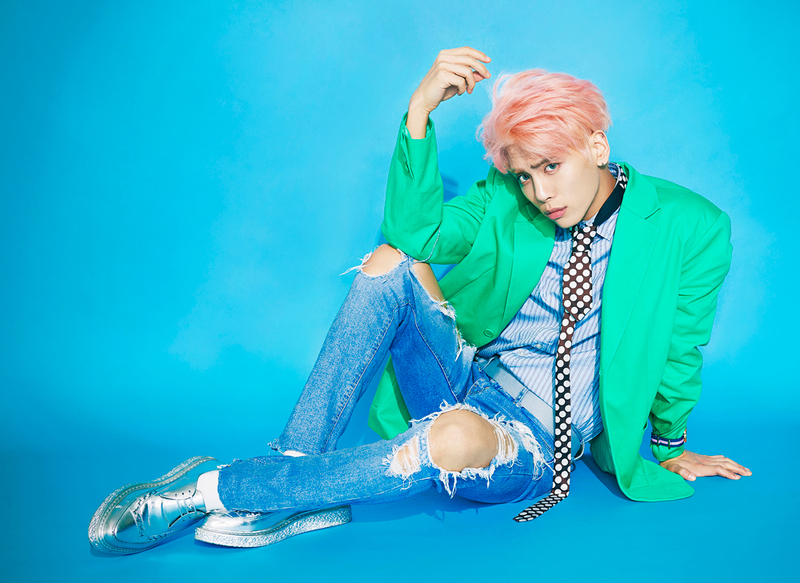 He makes Glass’ suffering grow on his viewers, synching heartbeats with his every move. In the movie’s last scene, where Glass hauntingly looks straight into the camera, is powerful enough to move the audience to reflect on morality and humanity. That, or he will simply question if DiCaprio’s portrayal still isn’t considered as the Academy’s best. 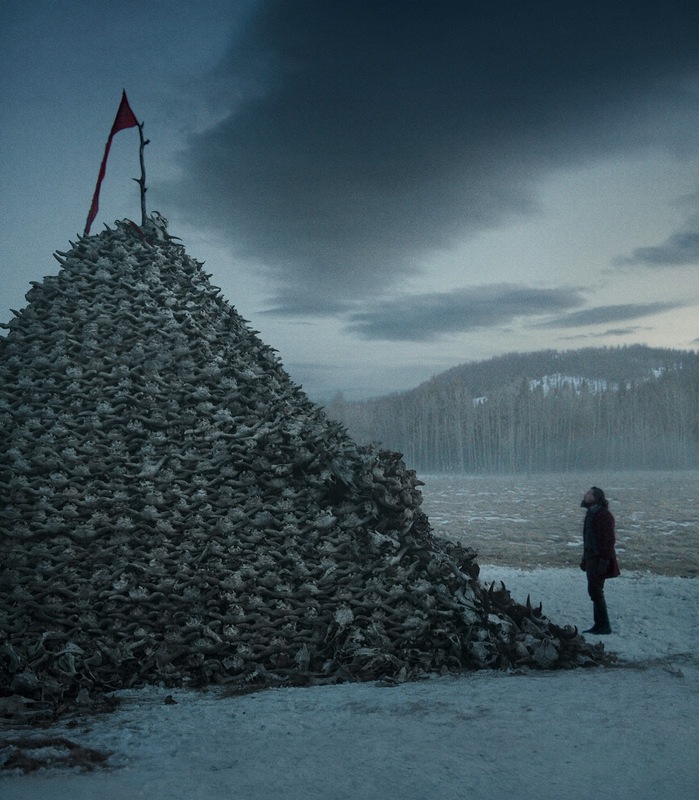 “The Revenant” gives its audience an extraordinary experience that explores the viciousness of both man and nature. For long-time fans, this is the film where DiCaprio can be considered to have come full circle. All the elements that made cinephiles wish he had won the Oscar earlier are in this movie. on Jan. 5, 2016 on Inquirer Super.